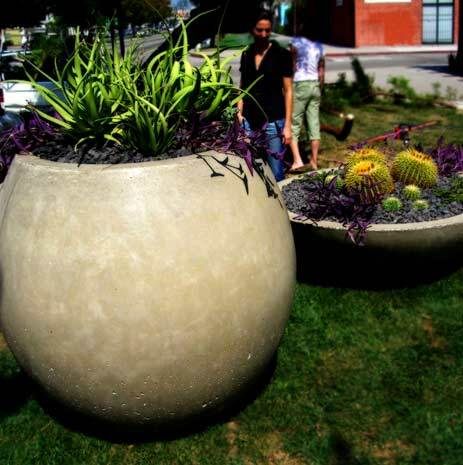 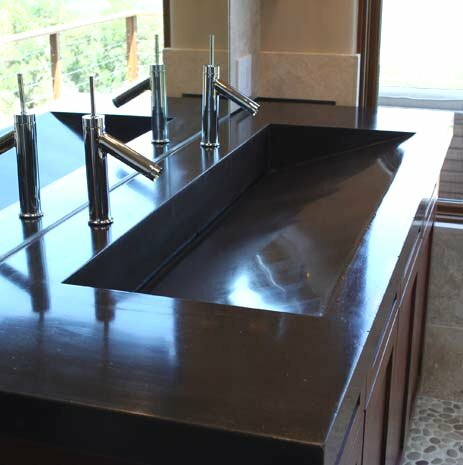 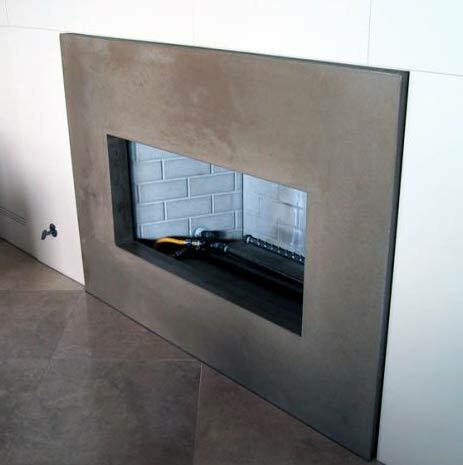 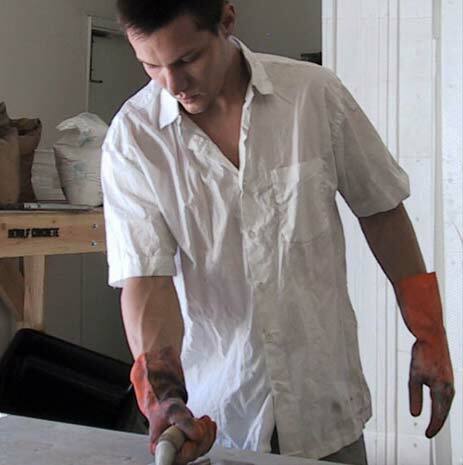 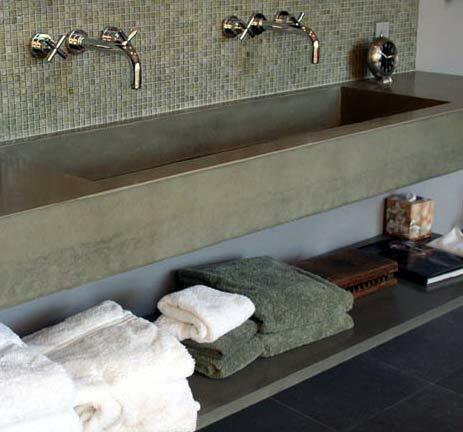 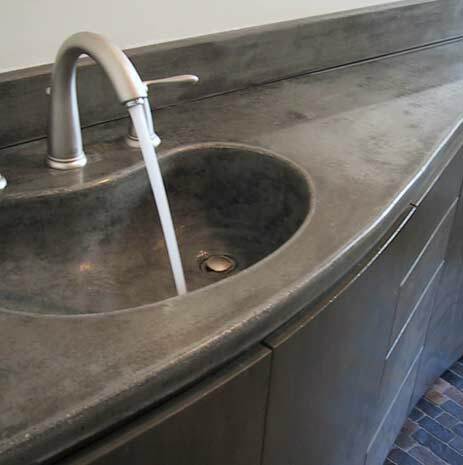 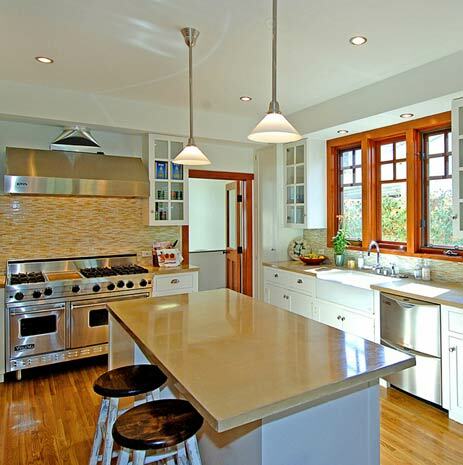 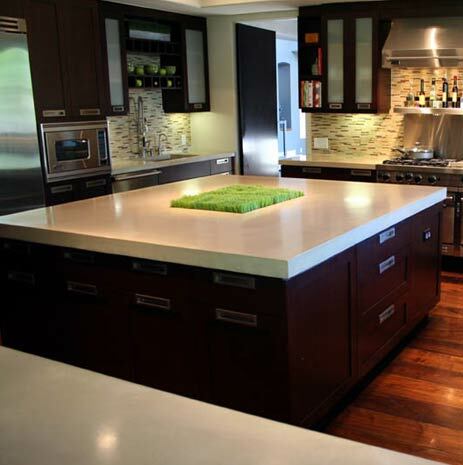 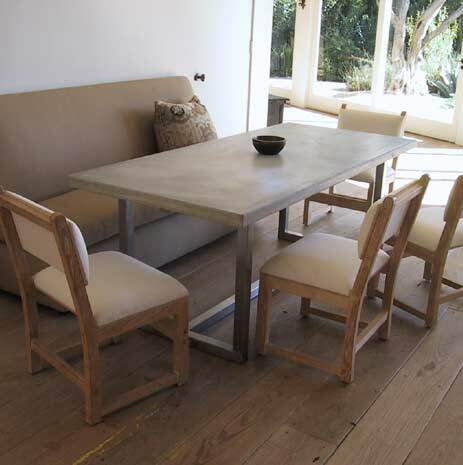 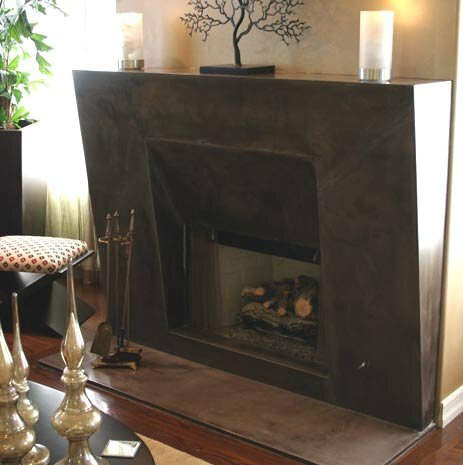 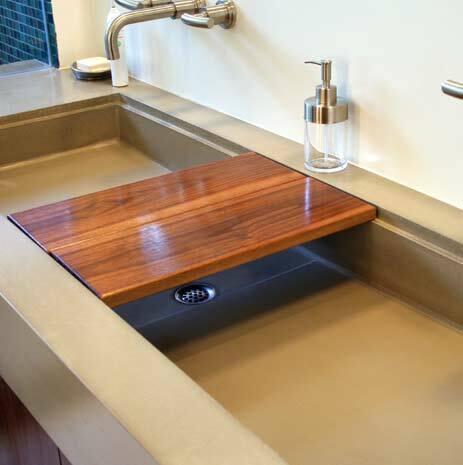 James DeWulf is a Los Angeles based producer of concrete sinks, countertops, tables, fireplaces, and other home decor pieces. 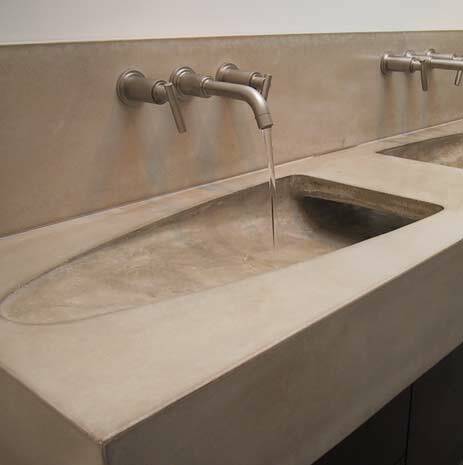 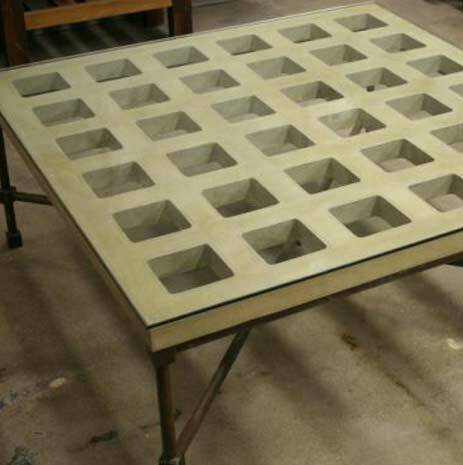 He began in 2004 by producing custom orders for architects and interior designers, but now also has a product line available through retailers like Walker Zanger to make his concrete creations available to a wider market. 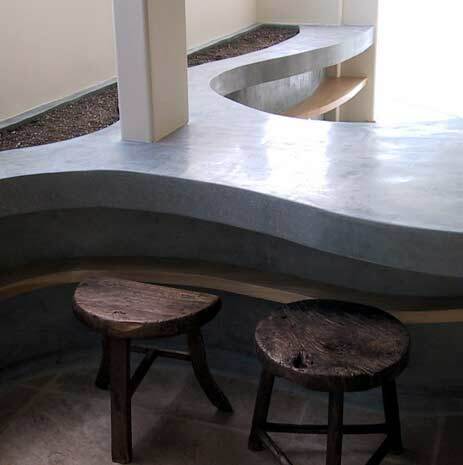 Visit the DeWulf Concrete website – here.